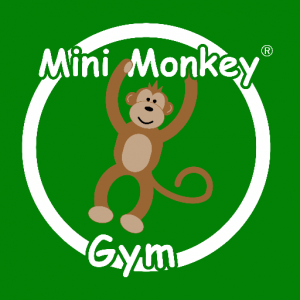 Mini Monkey Gym soft play gym parties are specially designed to entertain a mix of ages from the youngest baby to the oldest children. Soft play gym parties are led by an experienced Mini Monkey Gym party leader who engages the children in soft play gym fun and parachute play. We also provide sensory props to explore and upbeat music too, leaving you to enjoy your party! We can provide a small or large soft play gym party at either a venue of your choice or at one of our branch venues. Let us entertain your little one with the wonderful play gym world of Mini Monkey Gym!